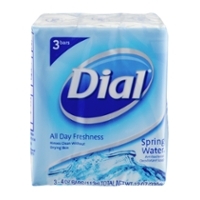 Get Sudsy With Dial Soap! 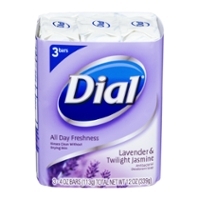 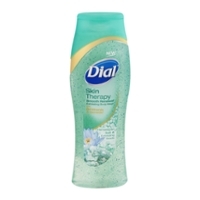 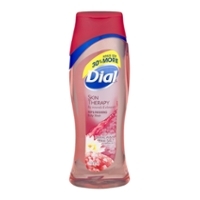 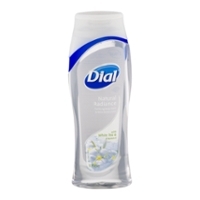 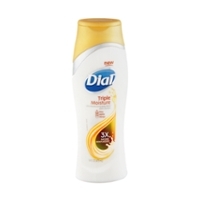 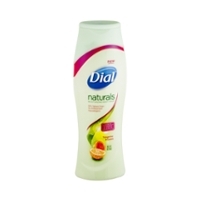 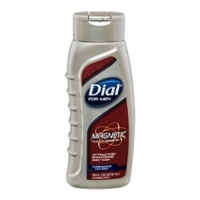 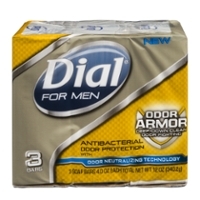 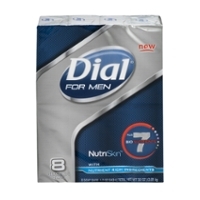 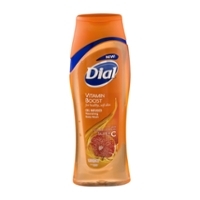 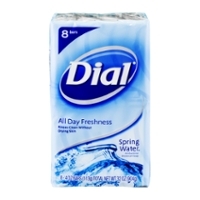 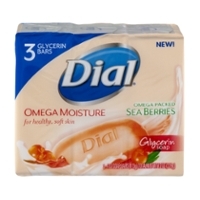 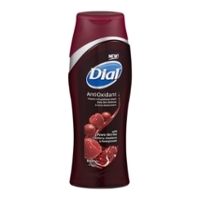 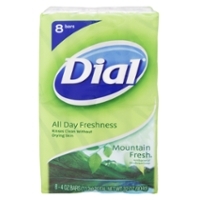 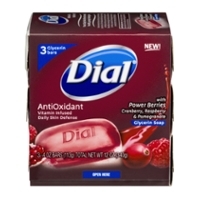 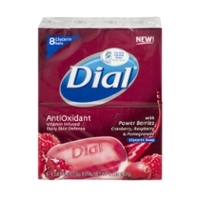 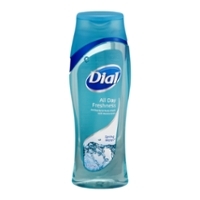 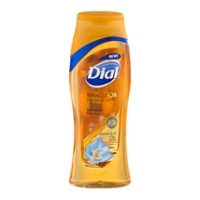 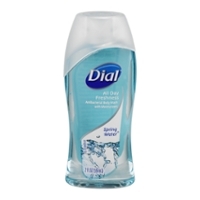 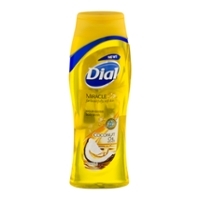 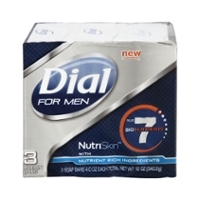 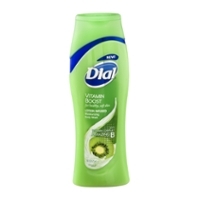 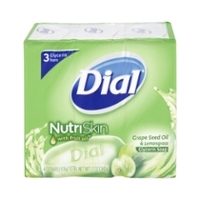 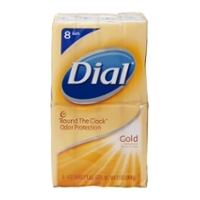 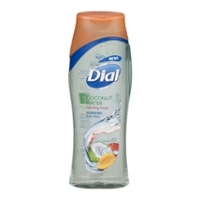 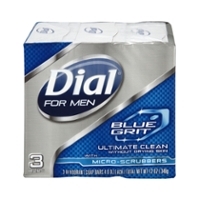 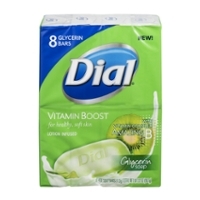 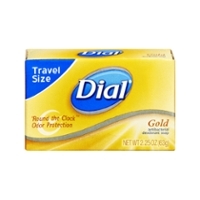 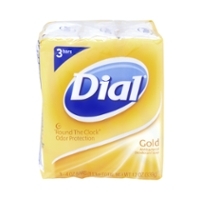 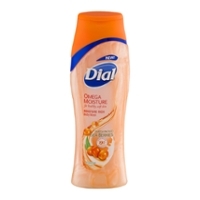 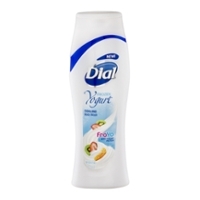 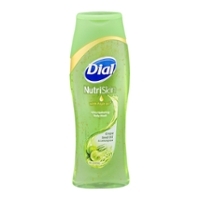 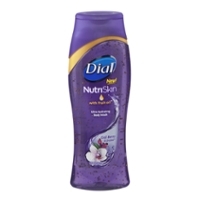 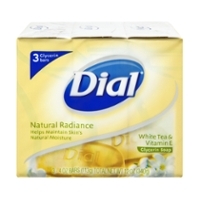 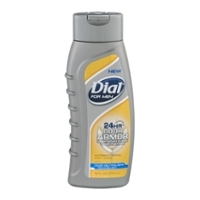 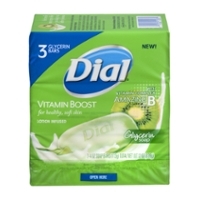 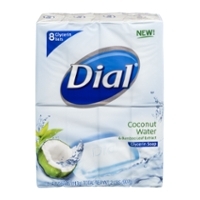 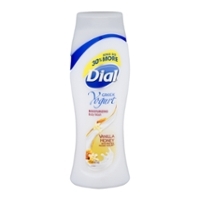 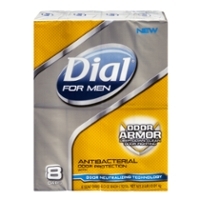 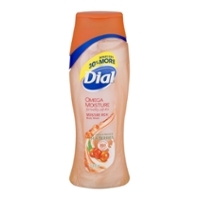 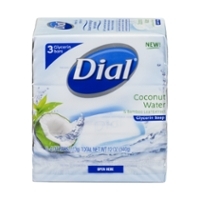 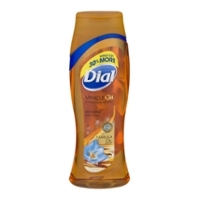 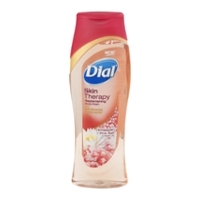 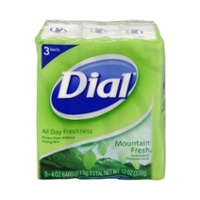 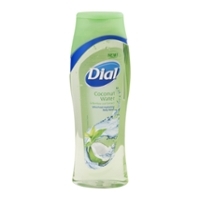 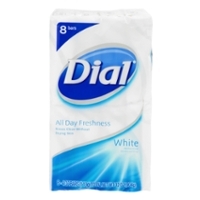 Dial Soap is a great product. 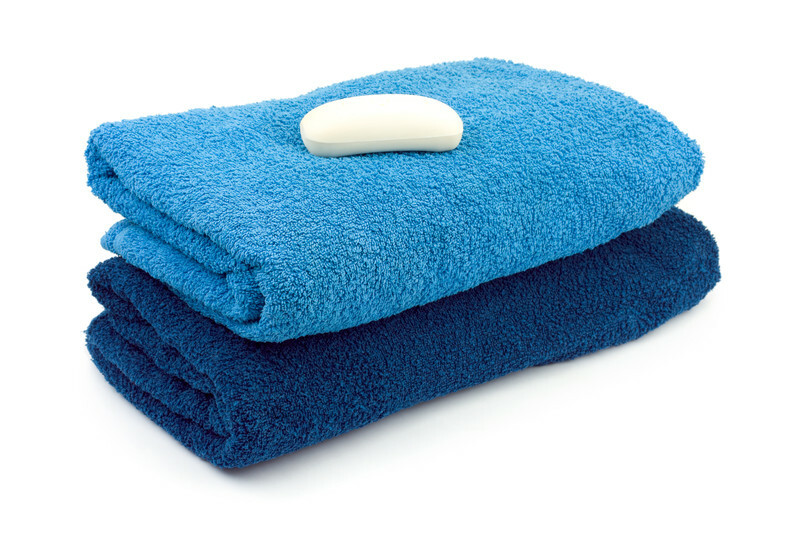 I don't think there's anything more satisfying then a shower or bath! 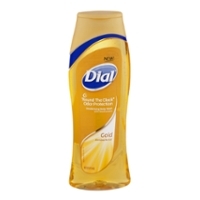 A reward all it's own! 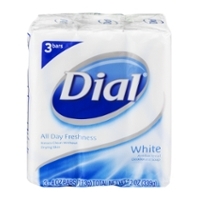 I can't wake up without either! 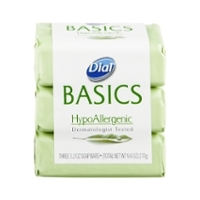 There's something about being clean, confident, and in command of your personal self. 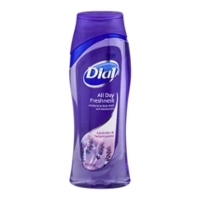 A person just simply feels their best clean. 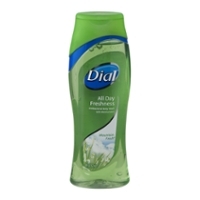 A splash of cologne guys, doesn't hurt after that shower. 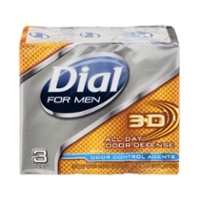 Ladies, a little perfume will make a guy your slave. 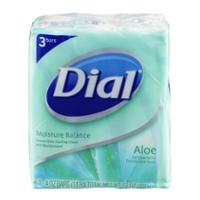 Whew, is it getting hot in here?